A new crackdown on drunken airline passengers will be launched today with nine UK airports issuing warnings over traveller behaviour. The campaign comes as airports face their busiest day of the year as the big summer getaway starts. The government-backed One Too Many campaign will see travellers warned that they face a fine and life ban from certain airlines if they cause chaos on flights. Airlines, airports, shops and airport police will identify inebriated passengers intending to board planes to and from the UK, and warn of the consequences of disrupting the flight. Warnings will be posted on digital displays and in duty-free shops in airports in Manchester, Gatwick, Stansted, East Midlands, Aberdeen, Glasgow, Southampton, Birmingham and Bristol. 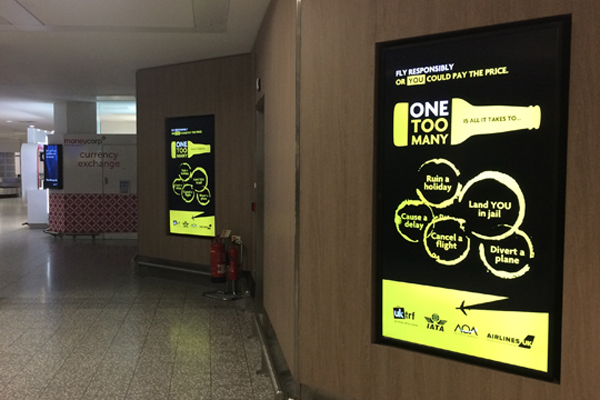 The campaign has been organised by the UK Travel Retail Forum, the Airport Operators Association, Iata, and Airlines UK. According to national air traffic control service figures, 8,841 aircraft will take off and land from UK airports today. According to the CAA 417 flights were endangered by abusive and violent travellers last year, more than double the total five years earlier. Drunk passengers can be fined £5,000 and jailed for two years for breaching air navigation orders. They may also have to pay up to £80,000 to cover the cost of diverting a flight if the plane is forced into an emergency landing. 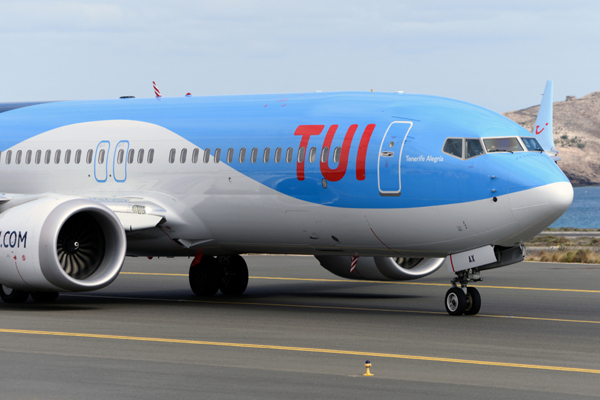 Airline Jet2.com launched its Onboard Together campaign in 2015 to tackle disruptive behaviour fuelled by alcohol but the airlines says “disruptive passenger behaviour caused by drinking to excess show no sign of reducing”. Managing director Phil Ward said: “The issue of disruptive passenger behaviour caused by drinking too much alcohol affects many airlines. Although our crew and colleagues are highly-trained and do a fantastic job in often difficult circumstances, it is unacceptable that they must be left to manage the consequences of excessive alcohol consumption. At the same time, customers travelling on well-earned holidays should not be subjected to this behaviour. “We welcome this new initiative to tackle the problem, however the time for taking action to tackle the problem is long overdue,” said Ward. “That is why we are demanding more industry-wide action on this issue, from sealed bags preventing the illicit consumption of duty free alcohol in the airport and onboard the aircraft, to more rigorous licensing standards in airports. “We take a zero tolerance approach to disruptive passenger behaviour and we will always support measures that ensure safe, disruption-free travel for our crew and customers”.